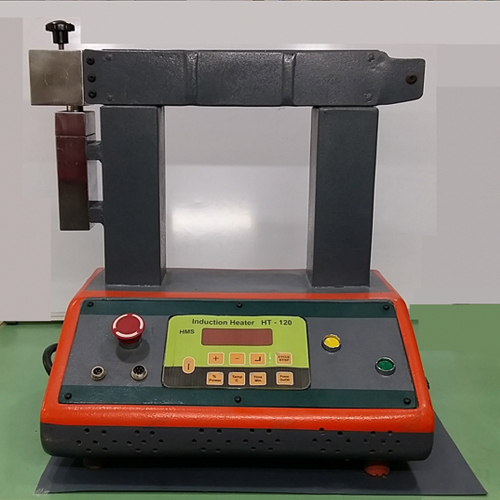 Induction Heater is designed to heat the rolling bearing and other shrink fit components prior to mounting .It can be program to operate in Time or Temperature mode. Machine has seven segment / Graphic LCD display for indicating Time/ Temperature / Power /Alarms. Designed with operator friendly control unit with rugged Electronics Hardware gives excellent performance. Induction Heater Machines are available with following options.